We are offering Waiting Chair to our clients. 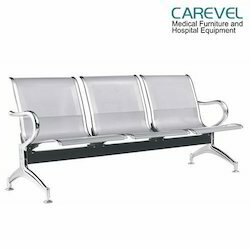 We are offering Stainless Steel Waiting Chair to our customers. We offer 3 Seater Waiting Chair to our clients.